G1 Breeders’ Cup Juvenile Turf hero who also took the G2 Champagne by three. By Exceed And Excel and out of a G1-winning mare by and from the family of El Prado. First yearlings make up to £65,000. Dalham Hall Stud will host two open days for breeders this Wednesday and Thursday (11 and 12 January). With 25 G1 victories around the world in 2016, Darley’s European stallions have enjoyed a hugely successful year. The current roster sired no fewer than 103 Group winners in 13 countries in the latest season, excelling over distances from five furlongs to two and a half miles. Darley has announced the launch of an exciting initiative for breeders in Europe – The Darley CLUB. By EXCEED AND EXCEL (2000) Champion Sprinter in Australia, Newmarket H (G1), Dubai Racing Club Cup (G1), Up And Coming S (G2), Royal Sovereign S (G2), etc. 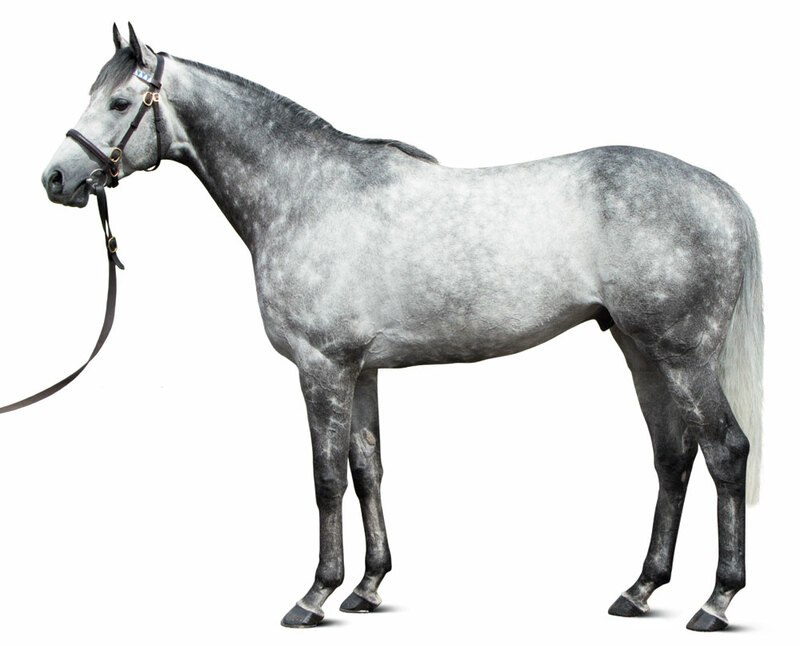 Sire of 2,104 foals aged three and up, including OUTSTRIP, HELMET, BURATINO, FULBRIGHT, SIDESTEP, AMBER SKY, EARTHQUAKE, EXCELEBRATION, FLAMBERGE, GUELPH, MARGOT DID, MR STUNNING, OVERREACH, REWARD FOR EFFORT, CHAMPIONSHIP, HEADWATER, HEAVY METAL, JAMES GARFIELD, MASAMAH, PRICELESS, THREADING, etc. OUTSTRIP (c Exceed And Excel) G1 winner, see race record. EMIRATES REWARDS (f Dubawi) 3 wins (8f-8½f) at 3. ASI SIEMPRE (f El Prado), G1 winner, see above. DUBASE (f Dubawi) Grand Handicap de Deauville. MAGIC MIRROR (c Nureyev) Norfolk S (G3), Cherry Blossom S, 2nd Curragh S (G3). Sire. SUN WORSHIP (c Nonoalco) Westwood S, 2nd Ashford Castle S (G3). Sire. TREASURE TROVE (c Try My Best) Birdcatcher Nursery H, Tyros S, 3rd Curragh S (G3). The Miller (c Mill Reef) 2nd Scottish Derby, 3rd Irish St Leger (G1). Sire. GOLDEN DEVIOUS (c Dr Devious) Prix de Tourgeville, Premio d’Estate. RIBELLA (f Revoque) Champion older mare in Turkey, three times, Topkapi Trophy. DEHA (c Mountain Cat) Champion sprinter in Turkey, Champion miler in Turkey, Marmara S, Fatih Sultan Mehmet, Tali Calbatur. TANGARA (f Choctaw Ridge) Gran Premio Presidente Roberto Alves de Almeida (G2). TAPUZ (c Choctaw Ridge) Classico Renato Junqueira Netto, 2nd Copa ANPC (G3). TAKE ME HOME (f Choctaw Ridge) Winner at 2 and 3. 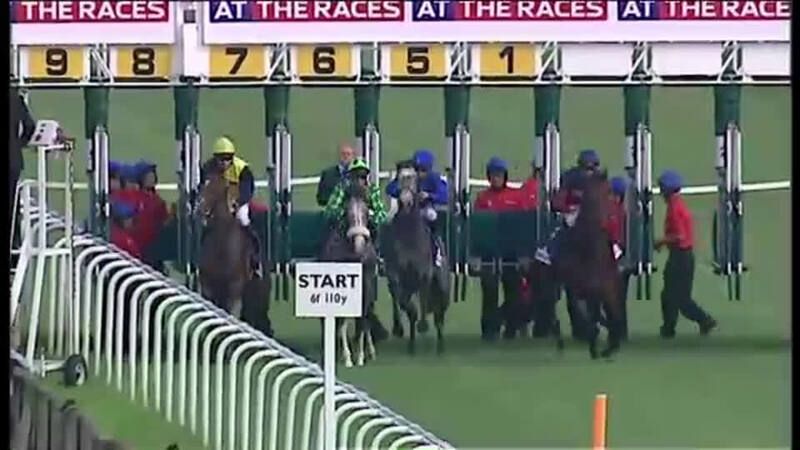 Dam of: ROYAL HOME (f Yagli) Gran Premio Presidente Antonio Grisi Filho (G2). ALMUSHTARAK (c Fairy King) Sandown Mile (G2), Park S (G3), Silver Trophy S, 2nd Queen Elizabeth II S (G1), Sussex S (G1), 3rd Sussex S (G1), Lockinge S (G1). Sire. TIBER (c Titus Livius) National Day Cup, Hong Kong Classic Mile. FLICK (g Kris) Paradise Mile H, 3rd Mervyn Leroy H (G2), San Pasqual H (G2). MISS SALSA DANCER (f Salse) Winner at 3. Dam of: CROCODILE DUNDEE (g Croco Rouge) Scandinavian Open Championship (G3). Outstrip’s first crop are two-year-olds of 2019. Breeders' Cup Juvenile Turf (G1), 8f, Santa Anita, beating Giovanni Boldini, Bobby’s Kitten, Bon Accord, Got Shades, Bashart, Aotearoa, Poker Player, Wilshire Boulevard, Ontology, Shamshon, Home School. Champagne S (G2), 7f, Doncaster, by 3l, beating The Grey Gatsby, Cable Bay, Treaty Of Paris. Maiden race, 7f, Newmarket, beating True Story, Sudden Wonder. Vintage S (G2), 7f, Goodwood, by a neck, to Toormore, beating Parbold, Rosso Corsa. Dewhurst S (G1), 7f, Newmarket, to War Command, Cable Bay, beating Anjaal. St. James's Palace S (G1), 8f, Ascot, to Kingman, Night Of Thunder, beating War Command, Toormore, Prince Of All. Sussex S (G1), 8f, Goodwood, to Kingman, Toronado, Darwin.